Bethel Pentecostal Church has a rich heritage serving the community of Wallaceburg and we're glad you're taking time to find more information here. From our events calendar to our online sermon archive, this website is a great resource. Moms, dads, and children of every age can find something to love about Bethel Church! Our facilities are accessible for everyone. Thought-provoking and engaging messages based on the Bible. Children are dismissed part way through the service for fun teaching down stairs. Services start at 10:30am and wrap up around noon. 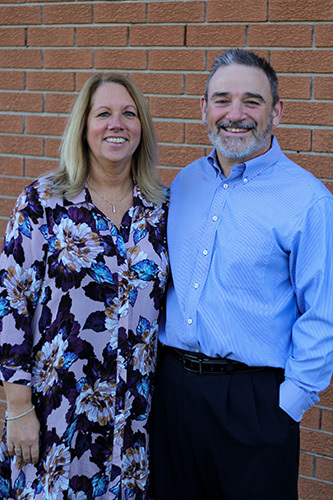 At Bethel Church, you'll be welcomed into a friendly, casual environment by people who are excited to see you. All you have to do from here is come as you are and find out more for yourself! The staff at Bethel Church serve the church and the community with great effort, vision and dedication. We are blessed to have these individuals on staff. 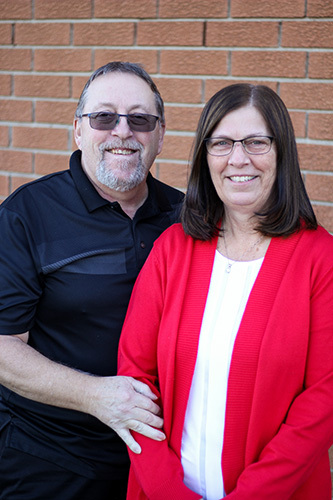 Pastor Chuck and Gaelyn Wilson returned to Wallaceburg after 18 years of serving in other churches. They have been happily married (deliriously happy!!!) since 1985; and have three grown children: Curtis; Bradley; and Katie. 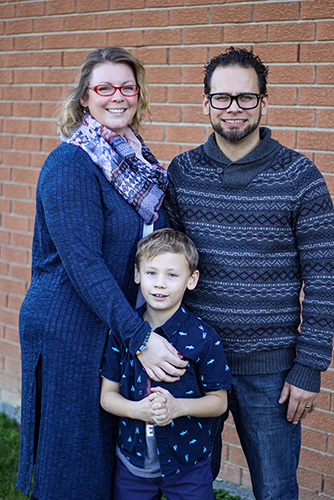 Pastor Geoffrey and his wife Charity joined Bethel in October 2016, taking leadership of the youth and junior high ministries. 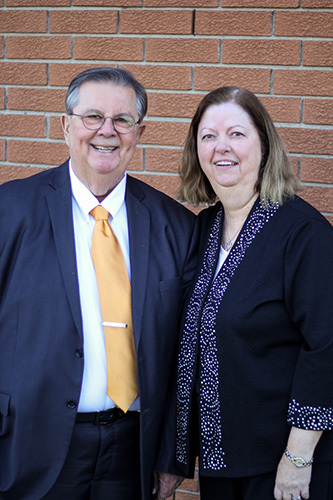 Donna considers it an honour to serve our church family through her administration giftings. Henny serves in the care and maintenance of our church building.